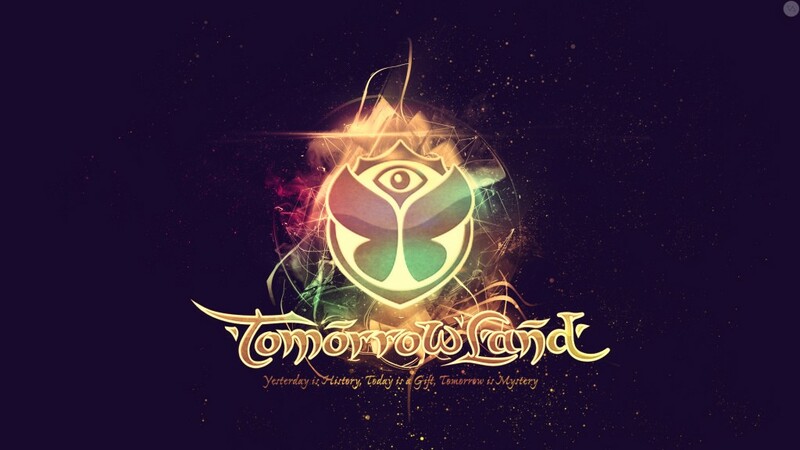 Everytime, I hear anything about Tomorrowland, I get instantly excited. Today, Tomorrowland announced their ticket information that shall allow you to prepare for this year’s upcoming festival. Unlike prior years, they have a few different guidelines that you will need to follow if you plan on attending. I will be your liason on helping you figure out how to purchase tickets to the event. First, you will need to register on their site prior to February 15th. This is absolutely pertinent. This will provide you the ability to purchase a ticket. Although, it doesn’t guarantee that you will receive a ticket. On February 15th, at 11AM eastern standard time, the official ticket pre-sale will begin. To make things special, Tomorrowland will be personalizing each and every ticket that goes out. This means if you’re name that is written on your Tomorrowland bracelet does NOT match your ID, you will be DENIED access. You have until March 16th to personalize your tickets. Tomorrowland is providing a waiting list because they know tickets will sell out right away! Purchasing of the tickets are handled as a first come, first serve basis. This means, fill out what you want and exactly what you want. When it becomes available, you will have your chance to purchase tickets. All the information is on their website. Comment if you want my help.